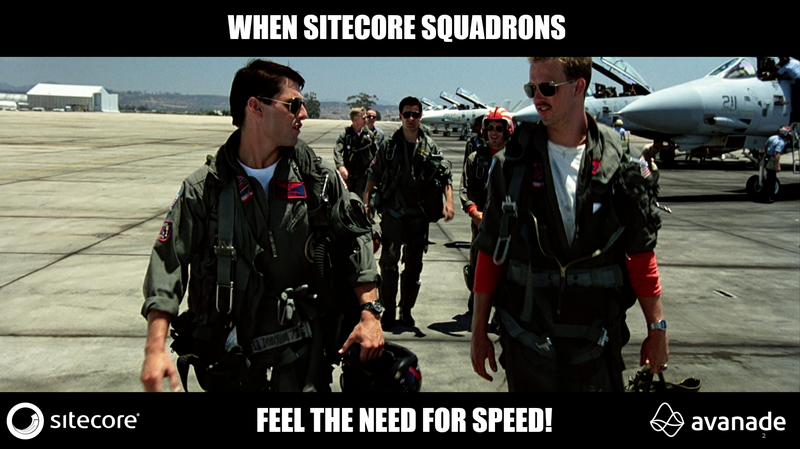 Sitecore Symposium 2018: When Sitecore Squadrons feel the need for speed! At this year’s Sitecore Symposium 2018 in Florida, I shared the story of how a Sitecore team flew higher than ever before to deliver a robust and rapid to deploy Sitecore platform. This platform, enabled Open Universities Australia to achieve “Best Business ROI Sitecore Experience Award”. Today, all agile teams are trying to deliver their features into production faster to keep up with rapidly changing customer and business demands. Each environment taking time to deploy, execute testing, management of data and coordination between teams. If you ever find you need to downgrade a Windows hyper-v machine from generation 2 .vhdx to a generation .vhd, this unfortunately doesn’t work by simply using the Hyper-V Manager edit and convert utility. What you’ll get is a blinking cursor when you attached the converted .vhd disk to a new generation 1 VM. I came across this issue recently after some changes were made to Sitecore layouts and placeholder names. A change was made to switch a template called ‘General page’ to use a new layout container which we had taken from Habitat. We switched from ‘ArticleAsideRight.cshtml’ to ‘1 Column.cshtml’. I recently managed to lock out my Sitecore local admin account when using the Sitecore PowerShell module. It did this without warning when the elevated privileges stopped working correctly. Anyway from a few various sources I found some examples of how to reset the password. But what was required was to also to set IsLockedOut value. If you ever find your account locked out, try running the following. This is an uncommon issue and one that is easy to overlook if you’ve recently deployed Sitecore into production. But you find that the persistant cookie “SC_ANALYTICS_GLOBAL_COOKIE” which Sitecore uses to track contacts across sessions in the xDB is missing. This causes a number of issues, but the main one being is that if a visitor returns to the website, a new contact is created as Sitecore cannot relate the two sessions using this unique visitor id. For some time I have been meaning to begin blogging about my Sitecore and development experiences to share with the community. 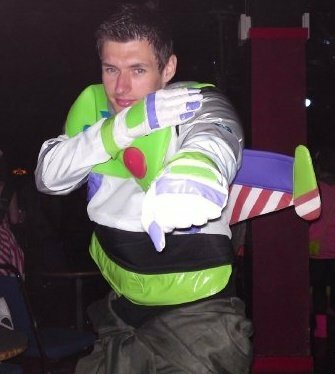 Around a year ago i created a new blog using GitHub pages and Jekyll which was straight forward. I made a few posts but as it was a really simple and not attractive blog, I was never keen to share my posts or write new ones. The reason it was so simple was because there are limitations with Jekyll themes and plugins running on GitHub pages, which GitHub renders on the fly. Just from looking at the names of each service types, most technical people can work out what is provided by each. But unfortunately sometimes people are unsure of the differences, paticularly where IaaS ends and PaaS starts. Today i’ve been trying to understand why I couldn’t configure a scheduled task to run a Sitecore Powershell script. I found many useful articles which explained the configuration options for Sitecore scheduled tasks. One notable detailed article can be found on the Sitecore Community Docs which reconfirmed my understanding of what triggers the scheduled tasks to run and how often the agent checks what tasks to be run. I played around with these settings and still couldn’t get my scheduled task to run. I then read a post on stack overflow which gave me a good pointer. Just reviewed and started using this module after being frustrated with abstractions and getting buried in wrappers. No matter how good you are at managing your solution, you’ll end up with a mess of wrappers to be able to unit test every facet of Sitecore. Views and opinions expressed on this blog represent my own and not those of my employer.